WINTER IS HERE! What does that mean for chook keepers? In Australia we are lucky to have a pretty moderate climate and chooks are hardy animals that can weather winter much more efficiently than blasted summer heat. The biggest winter enemy your backyard chicken coop will face is MOISTURE. Frosty mornings and drizzly days can lead to moisture in the coop which causes mould, respiratory issues and frostbite. So prepare your winter coop defences and keep a beady eye on your chilly chickens’ health! Make sure your bedding is absorbent and keeps your chickens dry. We suggest hemp bedding as it’s SUPER absorbent, kinder to your chooks’ respiratory system and breaks down quick in the compost! WIN WIN WIN! Chooks create moisture through respiration and their droppings. 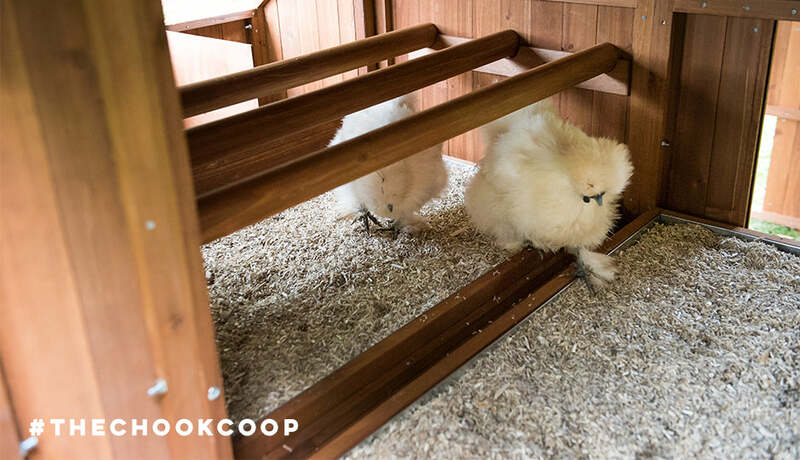 While your instinct in winter may be to coop your girls up and block any airflow, it is very important to provide ample ventilation for moisture to escape the coop. Meshed ventilation points like chimneys and windows will keep your chickens high and dry. When moisture attacks your chickens in cold weather it can lead to frostbite in their combs and wattles. If you know you have a particularly cold night coming up it may be a good idea to give your larger combed girls more protection with some petroleum jelly! Simply cover their comb to deter frostbite from developing. Chickens are thirsty creatures! They can drink up to 1 litre of fresh water per chicken per day so when the temperature drops make sure their water stays fresh, not frozen. 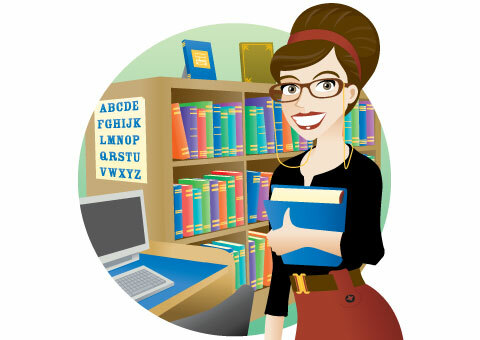 Check it daily to be sure. NEVER put their drinker into the coop itself overnight. The heat your chickens’ bodies create will cause evaporation and lead to humidity in the coop. Predators are more prevalent during the colder months due to their natural sources of food diminishing. Don’t offer them up some easy pickings! Do a predator proofing check on your coop and follow the tips we have here to keep your chooks safe. 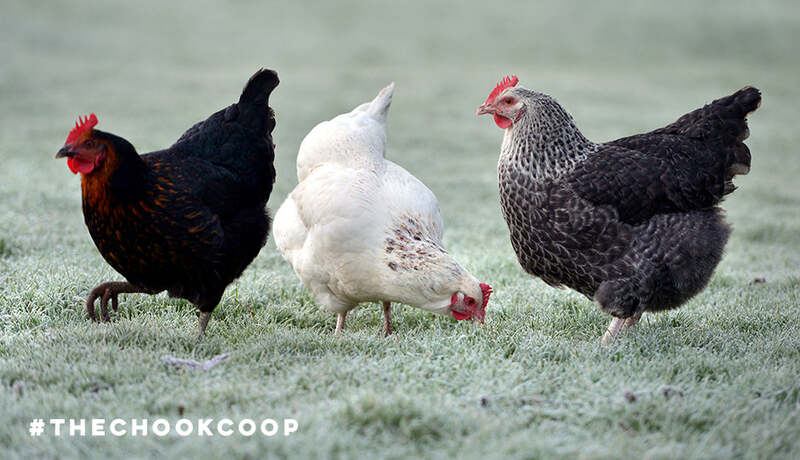 Frost and drizzle can cause havoc for your chooks AND the coop itself. Now is a great time to give your coop a coat of oil or paint to further protect the timber from the winter weather. This will ensure any exterior moisture doesn’t seep through the timber where it can harm the structure and your happy hens. Give your girls some active scratching just before bed to raise their body temp. A scattered handful of cracked corn or their favourite scratch will keep them busy. And corn raises their body temp with natural sugars leading to some seriously toasty roost snuggles. Just like humans, chooks appreciate some porridge on a cold morning. Warm water and rolled oats are a lovely treat for your girls and simple and cheap to make! For more winter treats ideas for your flock have a little peck over here. Overall, remember that chooks are hardy critters and don’t feel the cold like humans do. 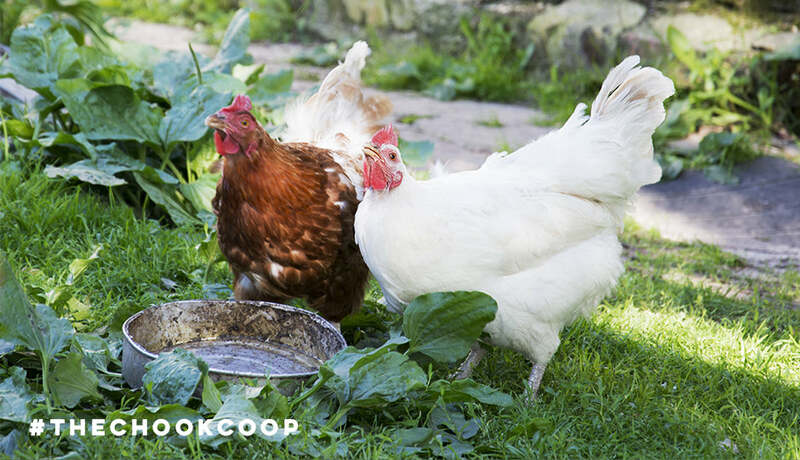 Keep the coop moisture down, their drinking water fresh and your girls will enjoy their winter break. Your chickens will benefit from a dusk feeding of warming food to keep their body temp optimal during a frosty night. Here's some easy ideas for what to make 'em!